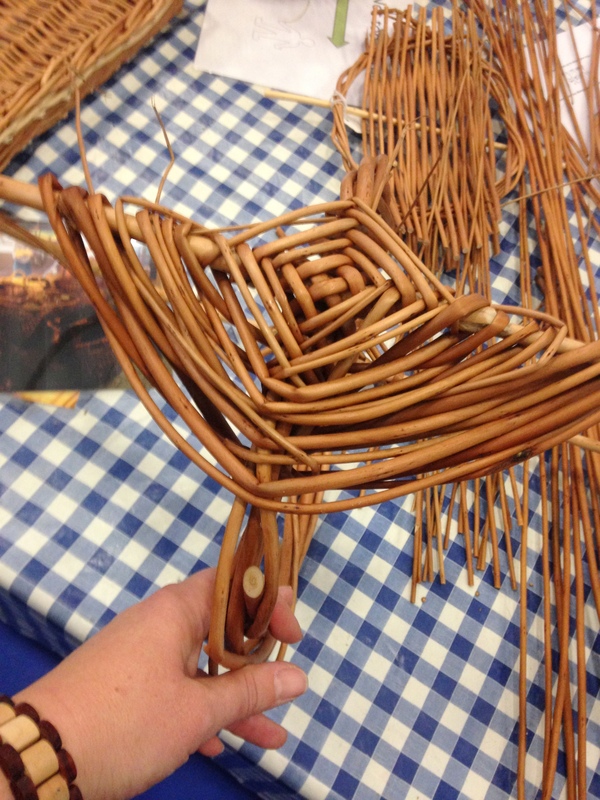 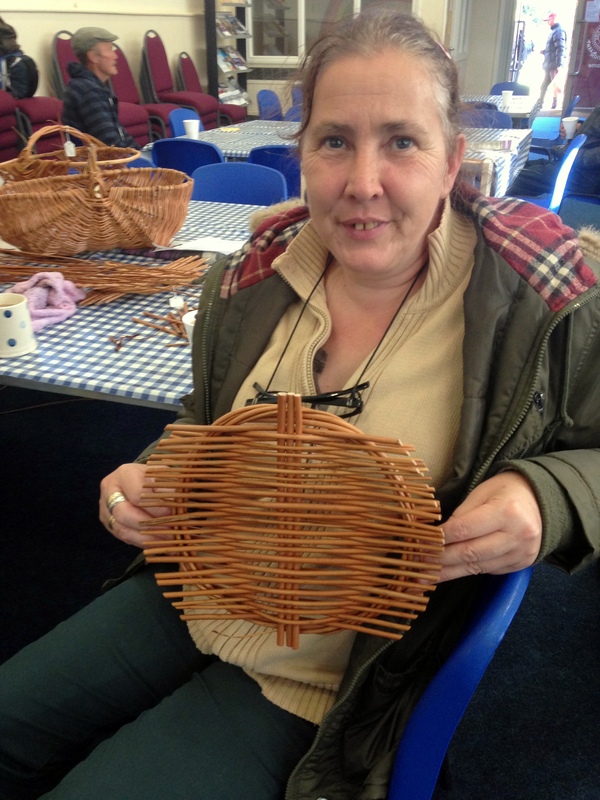 This week’s workshop at Herbie’s was very busy, as more people made willow plates and others started on the frames of their willow baskets, based on Great Yarmouth’s swill. 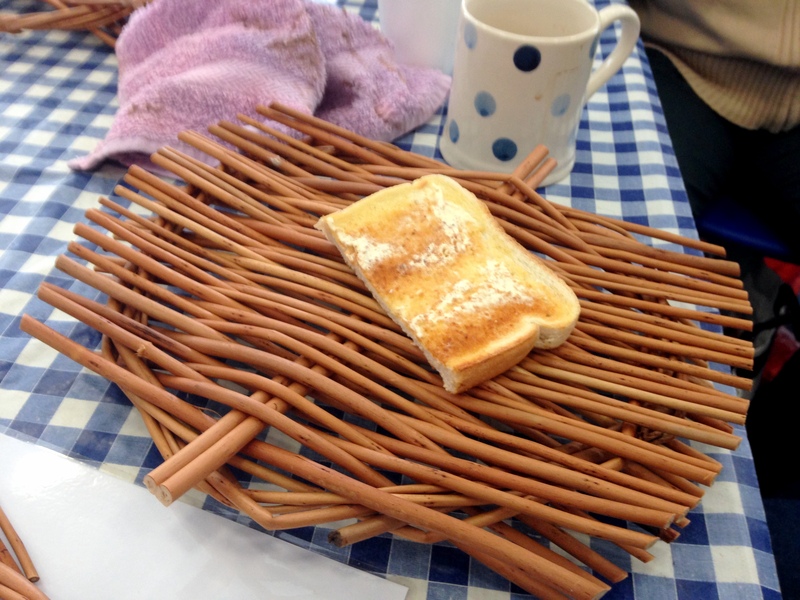 Janet hadn’t worked with willow before, yet she made this beautiful plate. 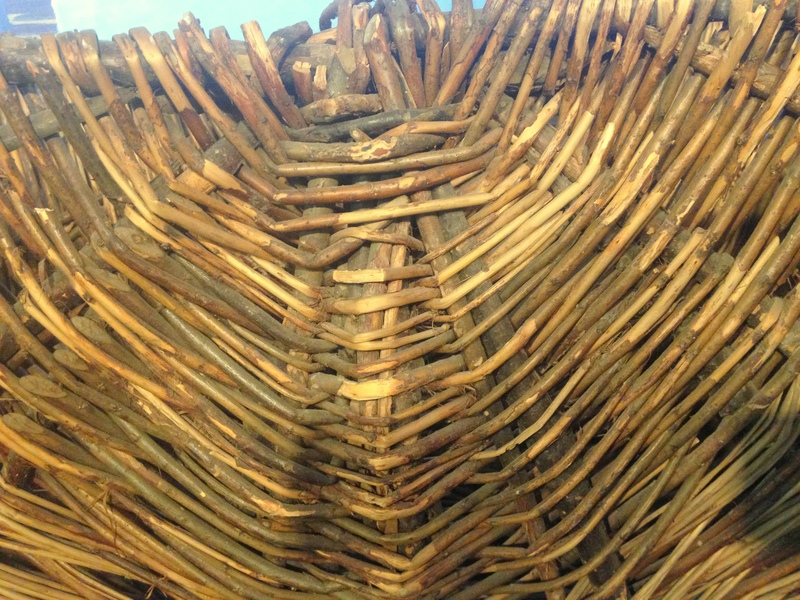 …even at this early stage you can already see that the style of weave is similar. 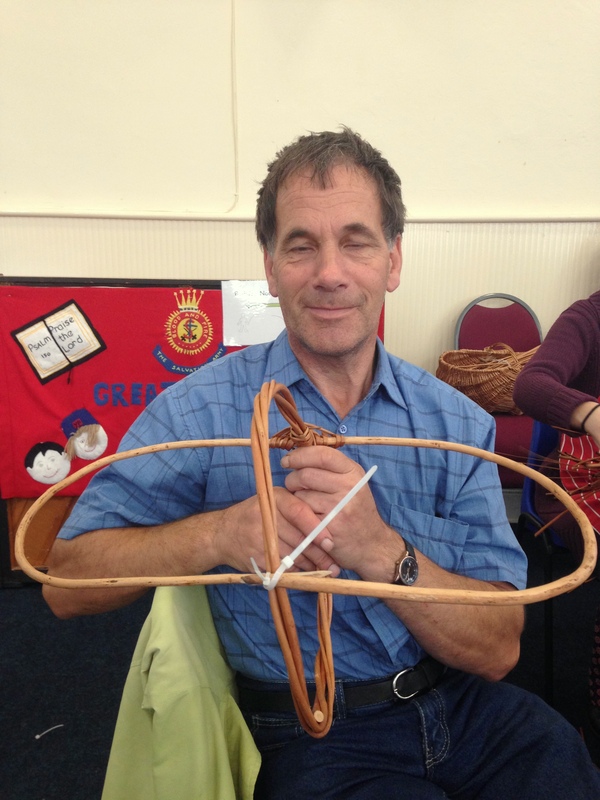 It’s great to be exploring the town’s heritage in such a hands-on way!